Sometimes you have to encourage yourself! This page is for you if you constantly find yourself having an inner battle. If your confidence assassin is beating you down right now, grab an affirmation and repeat it to yourself. Preferably to your own theme song. Keep reading it until you believe it. 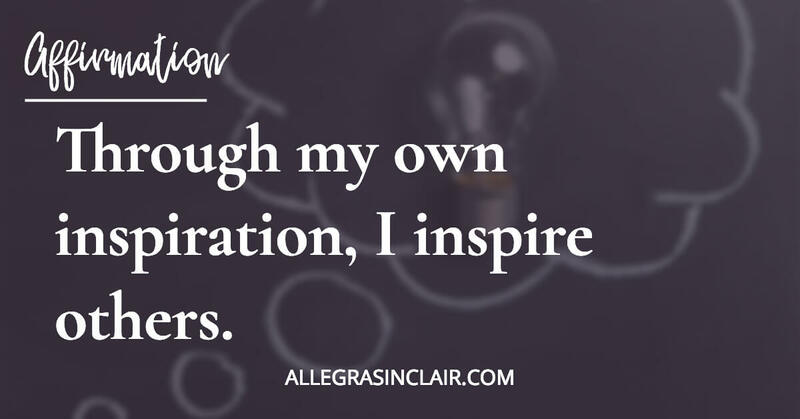 Affirmation: Through my own inspiration, I inspire others. 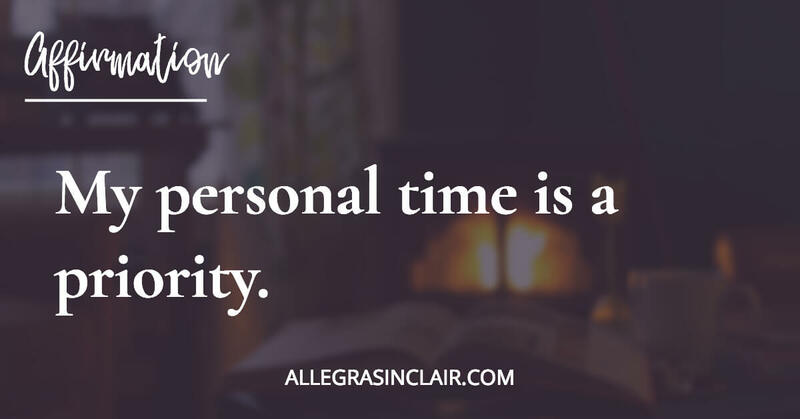 Affirmation: My personal time is a priority. 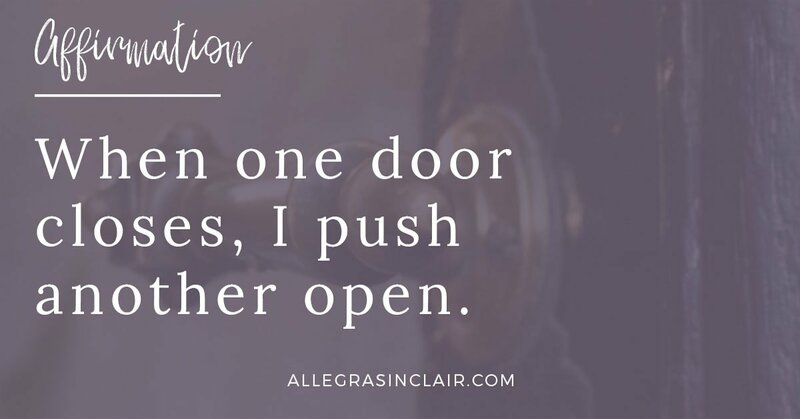 Affirmation: When one door closes, I push another open. 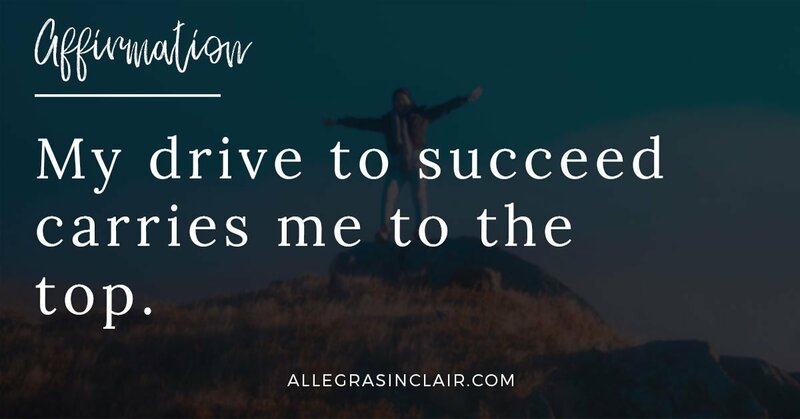 Affirmation: My drive to succeed carries me to the top. Affirmation: I keep a positive attitude through any challenge. 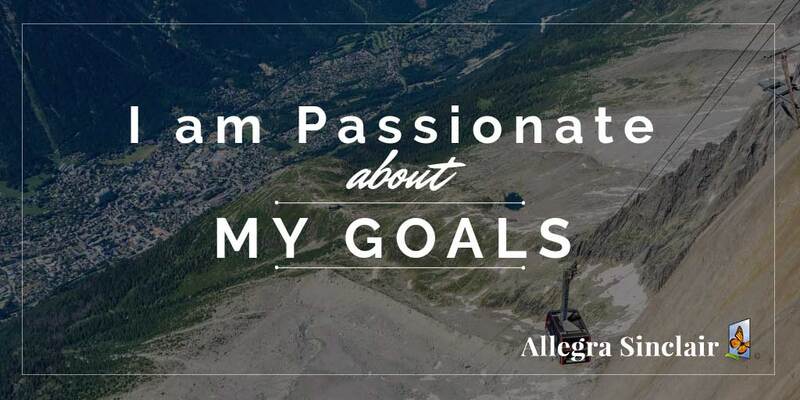 Affirmation: I am passionate about my goals. Affirmation: I allow only positive thinking into my life.